50K price drop! 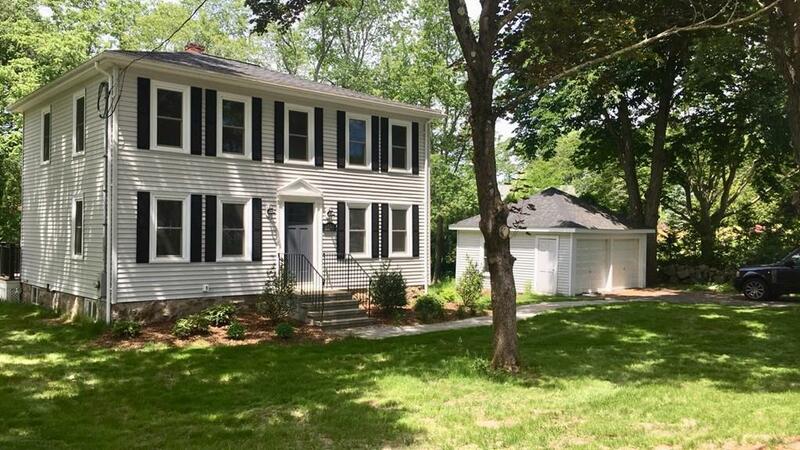 Ready to sell....Classic looking fully renovated center entrance colonial with two car garage. Sits on a lot that has plenty of room for future expansion and surrounded by some very large homes. Its in an ideal very popular Braintree Highlands location. Most everything in the house has been done or replaced including New Kitchen, Bathrooms, Flooring, Plumbing, Electrical, Heating, AC, Windows, Siding and more. Very large Master bedroom huge very large walk in closet. Excellent house and a must see.